On Thursday the last day of camp, they played all three sports at different times. 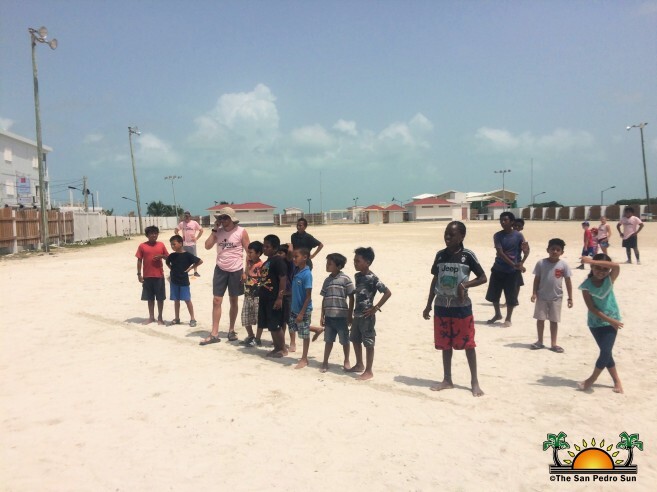 They started with baseball and proceeded to volleyball and football. 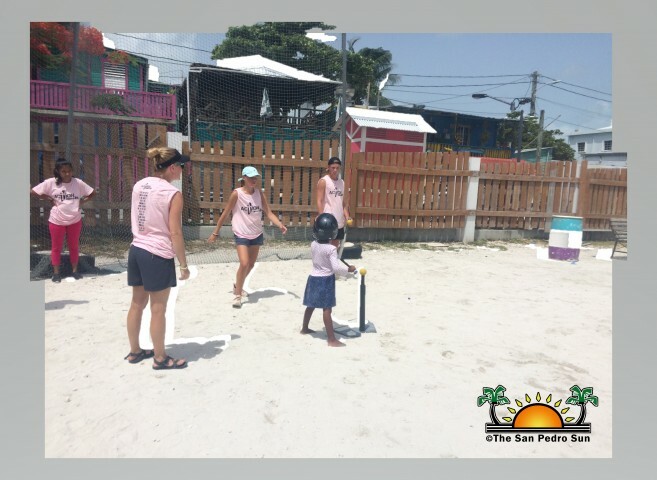 The volunteers and campers had a great time not just enjoying food and games, but also in the Christian fellowship they all took part in. 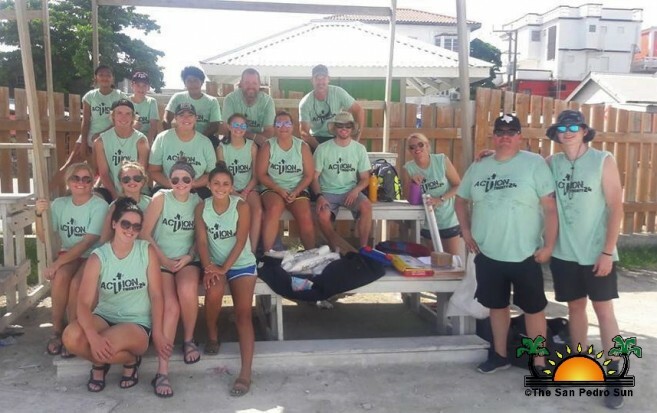 Bonnett stated that the camp will take place next year once again as Action Twenty 24 has a broader vision for the children of Ambergris Caye. Organizers of Action Twenty 24 would like to thank everyone who in one way or another contributed to the success of the camp this year. They also thank the entire San Pedro community for their great hospitality.